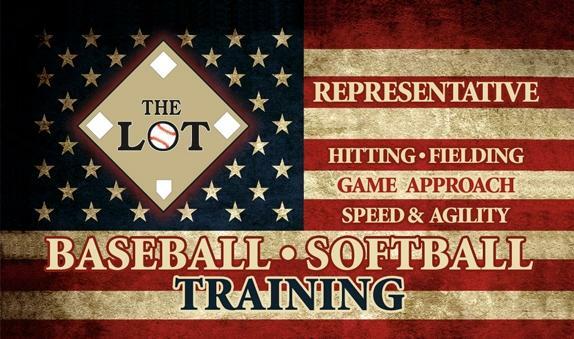 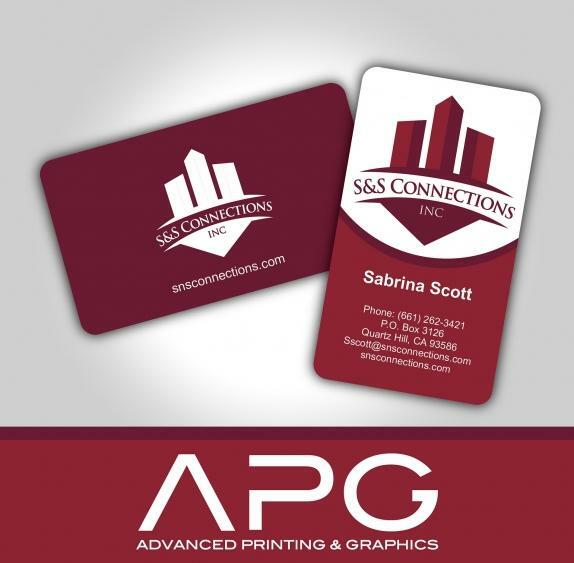 Looking to make the right first impression? 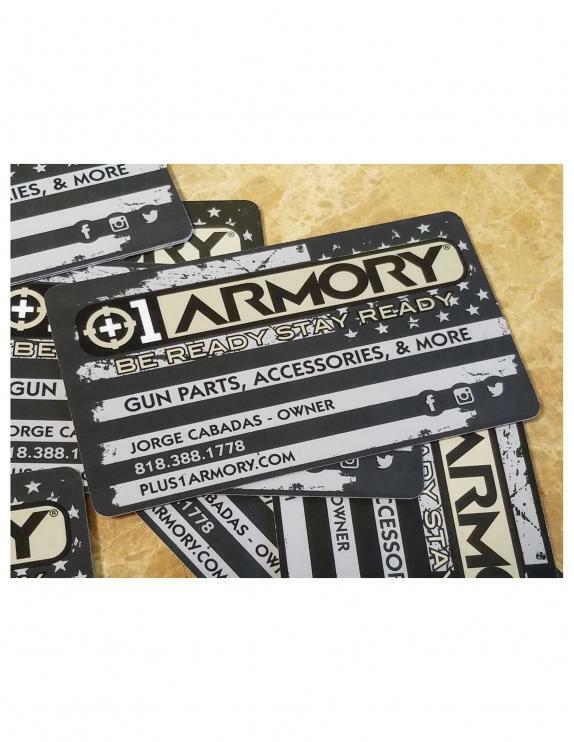 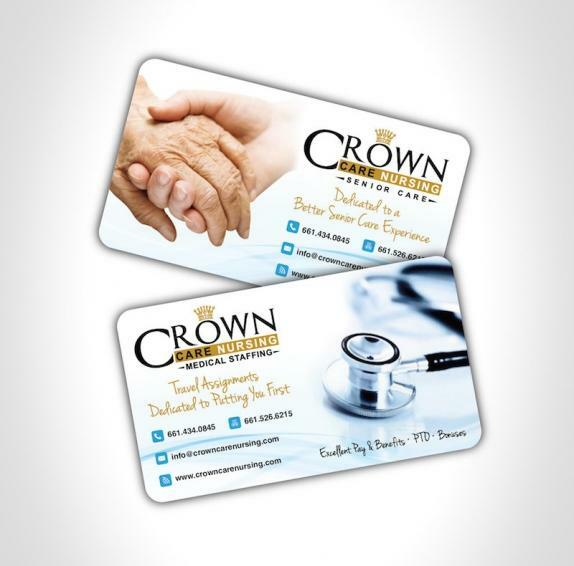 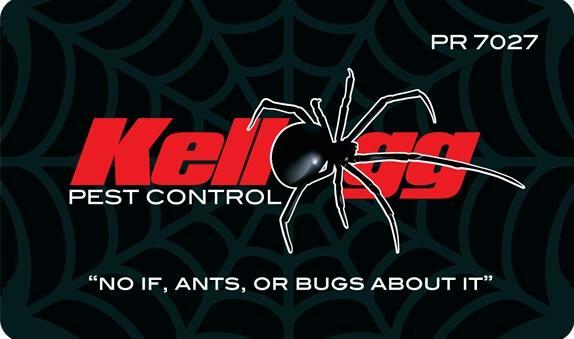 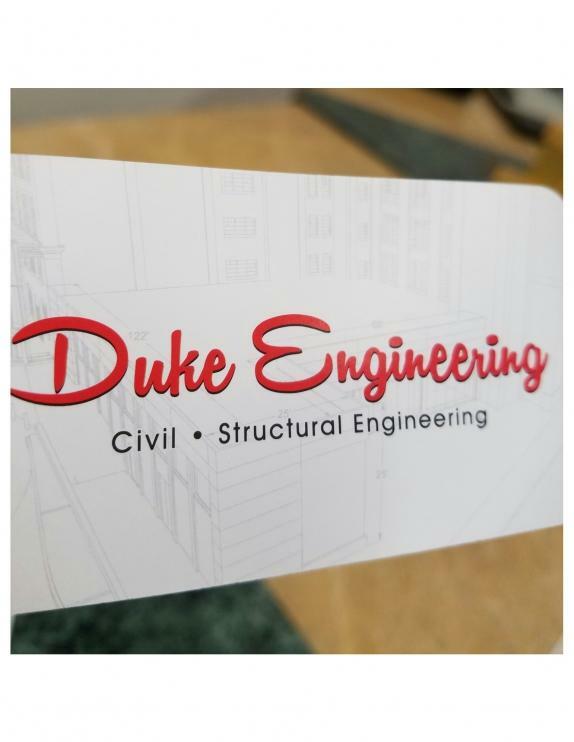 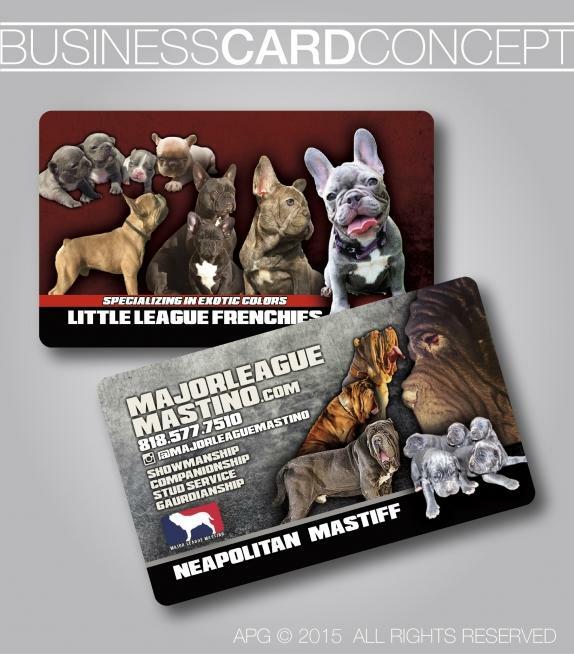 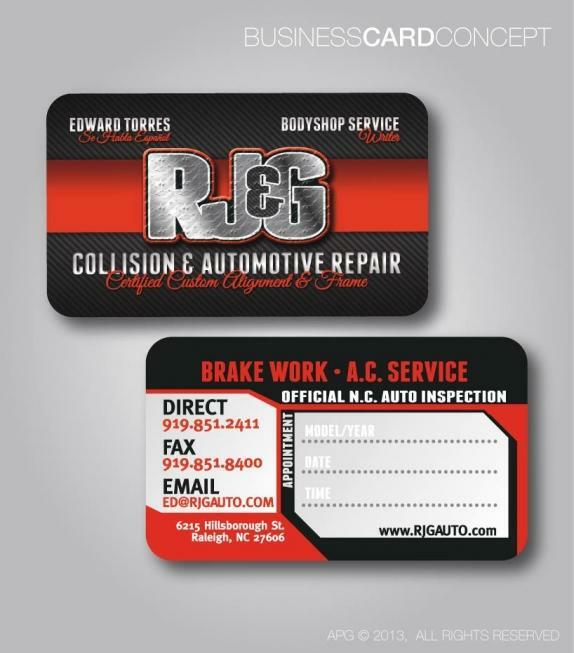 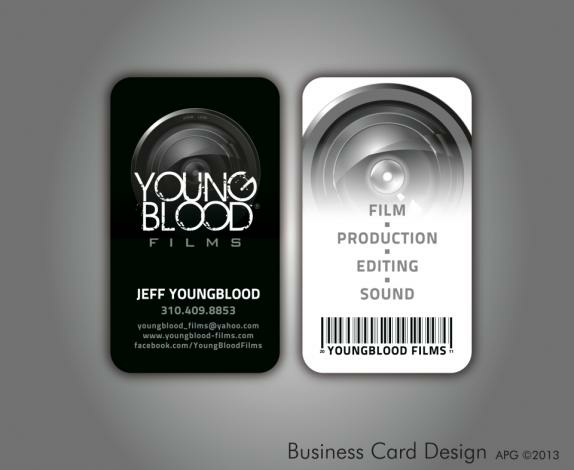 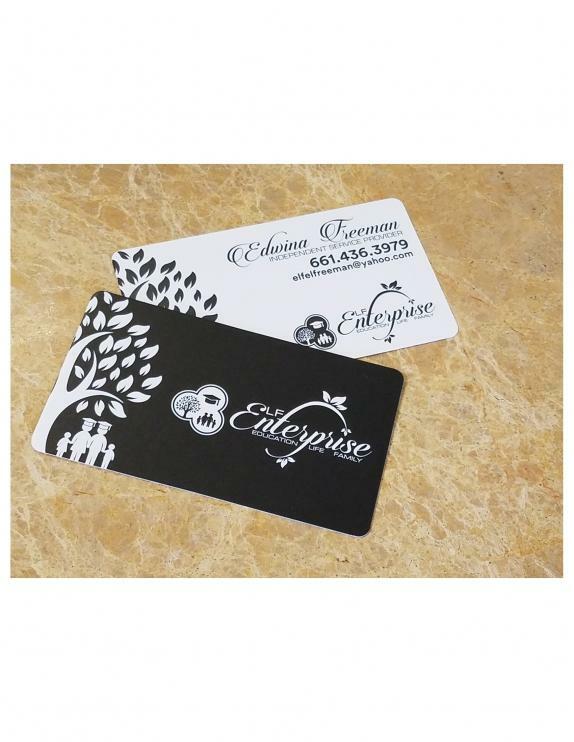 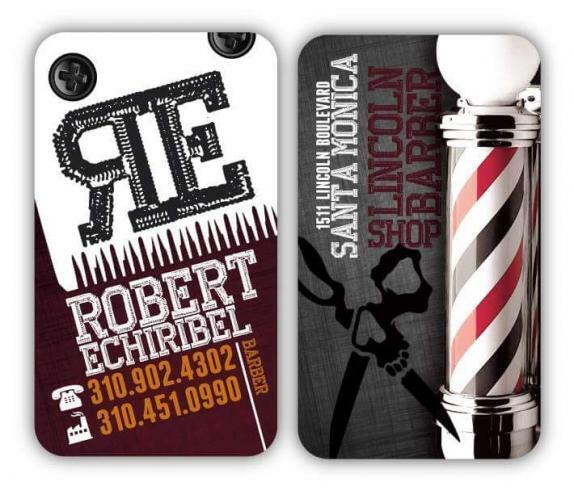 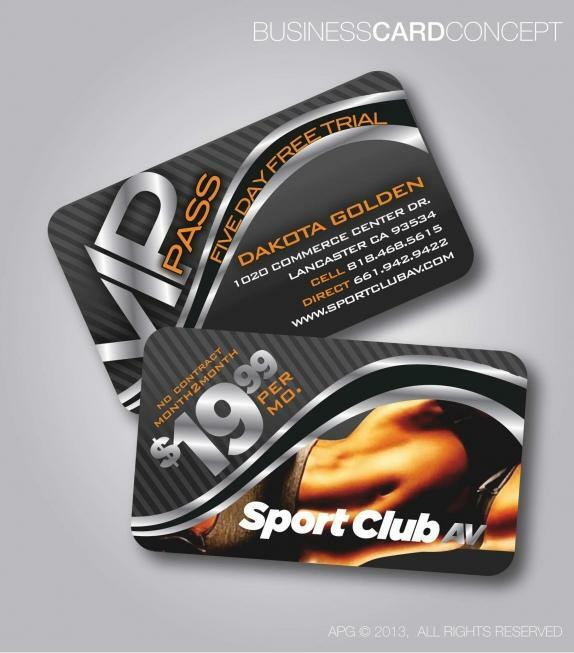 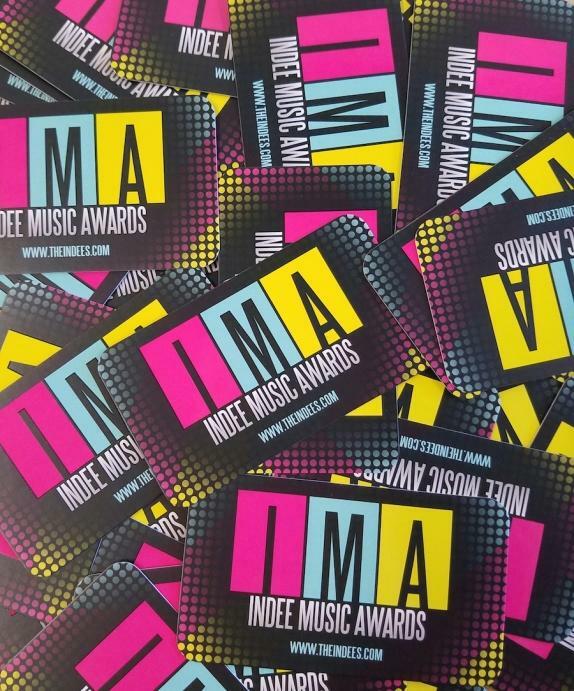 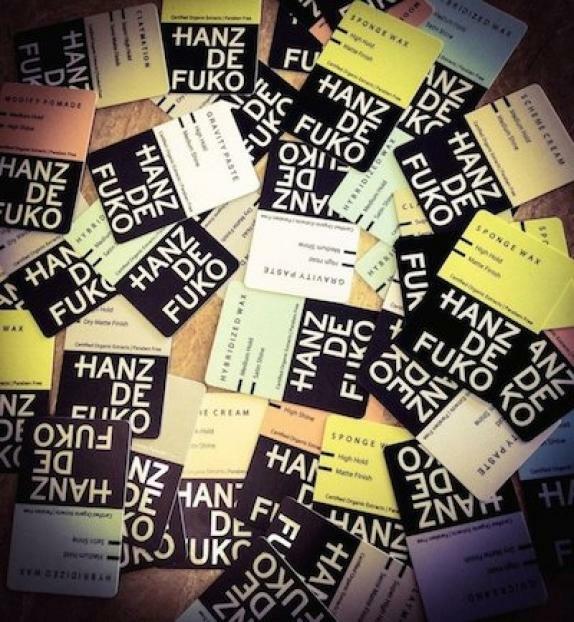 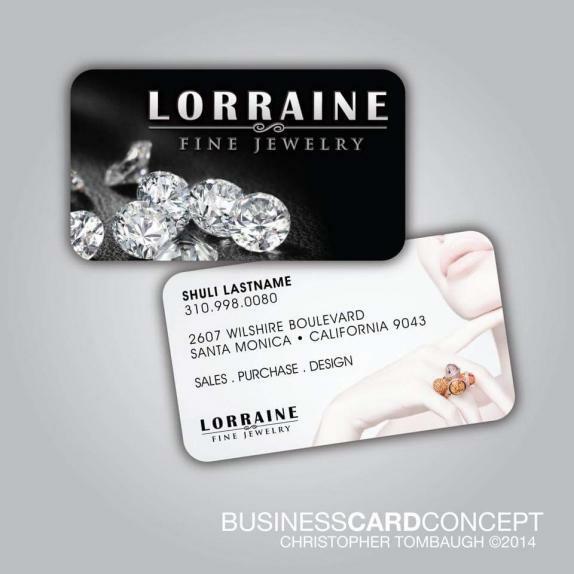 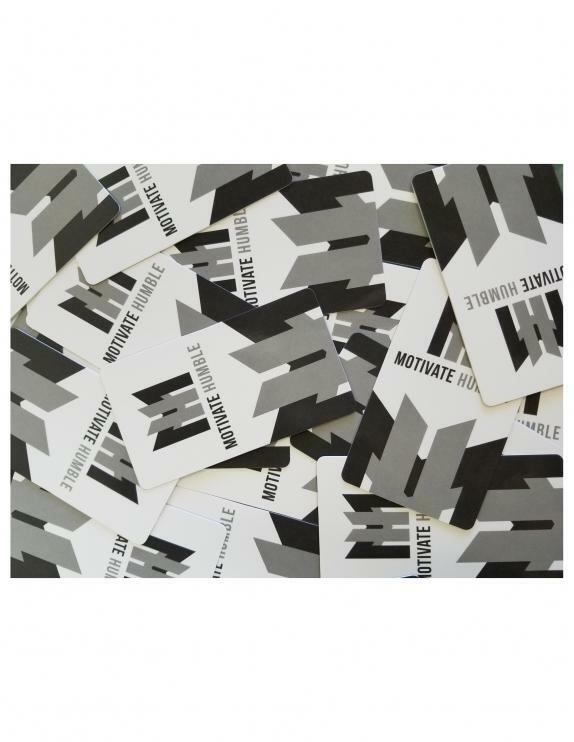 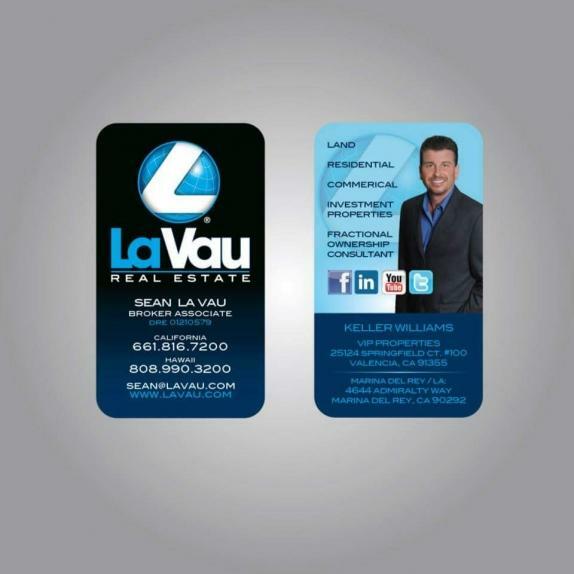 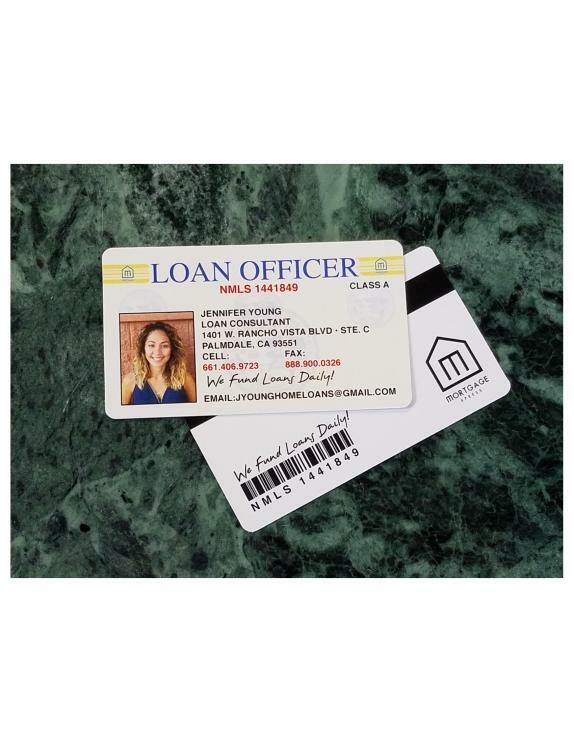 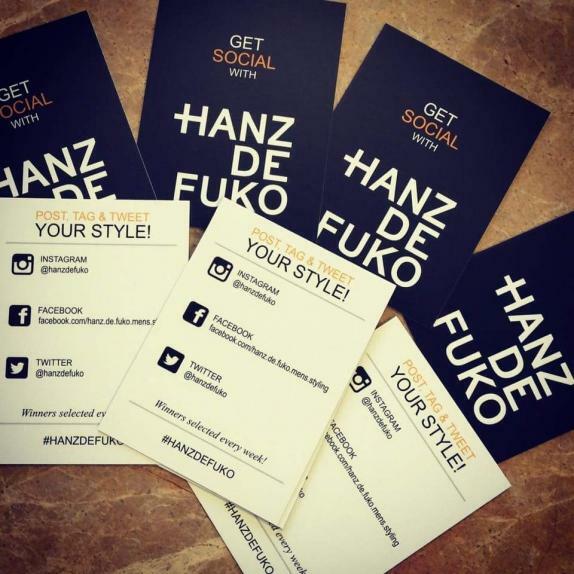 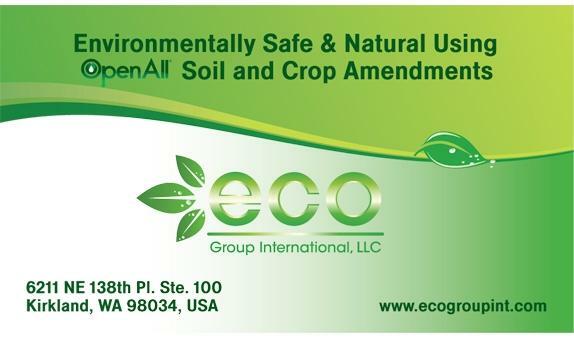 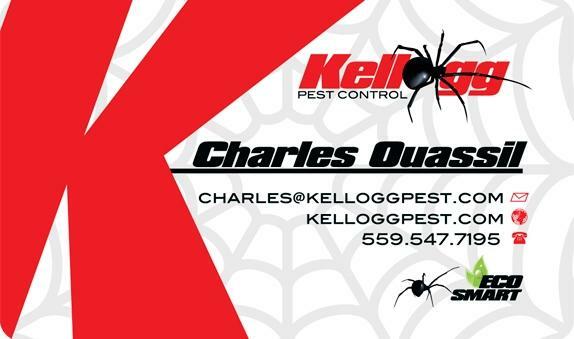 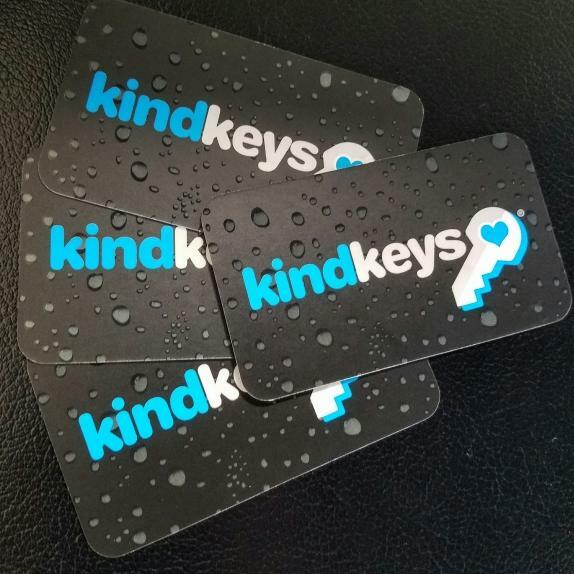 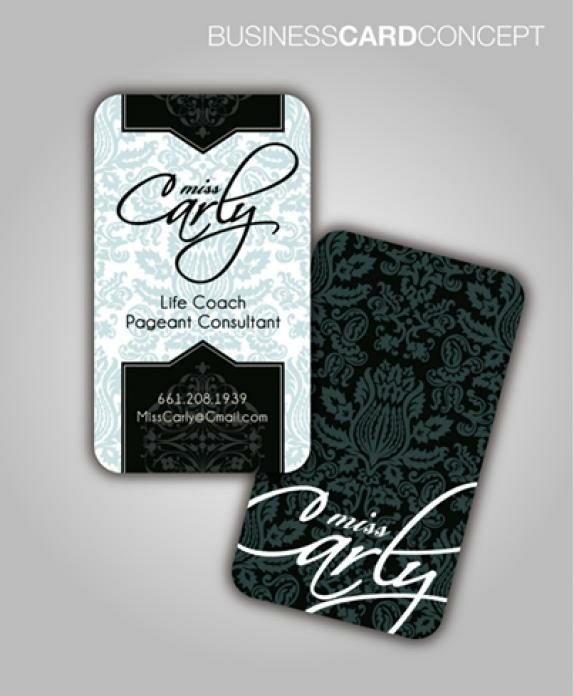 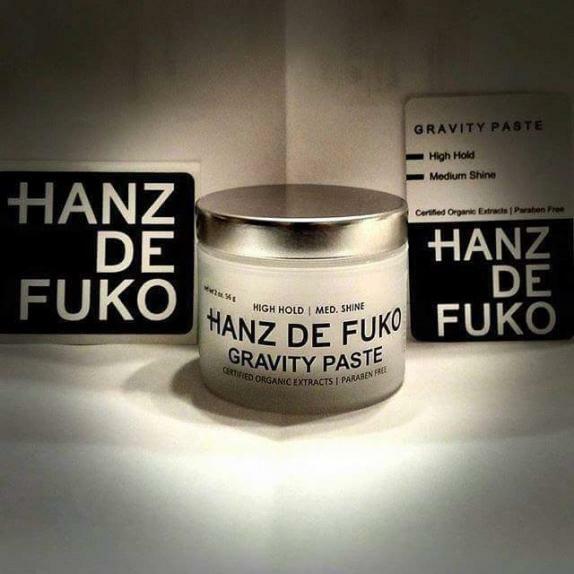 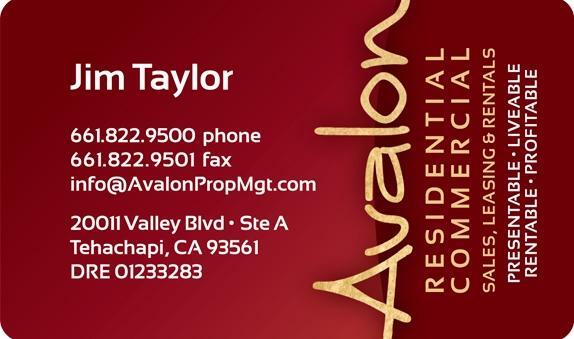 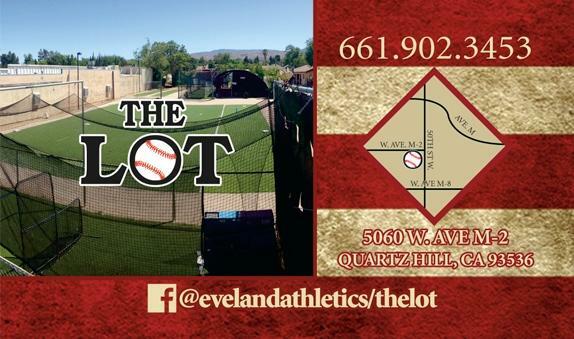 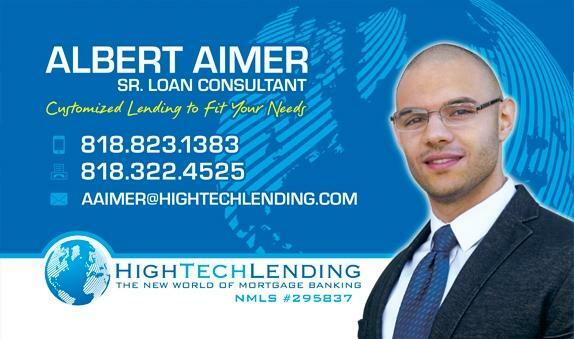 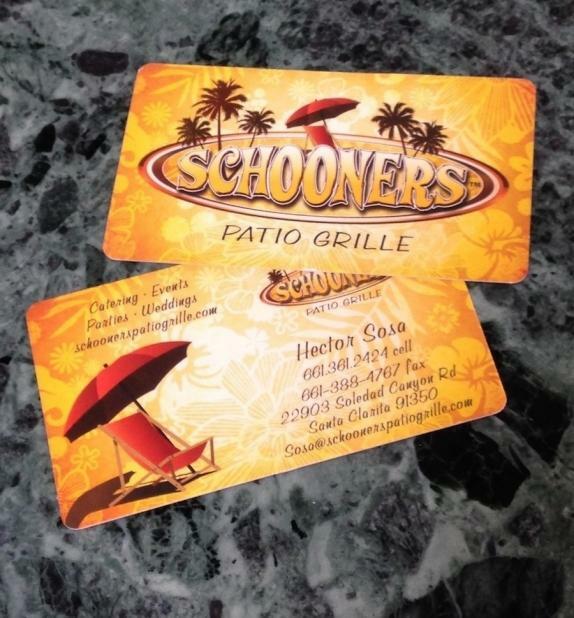 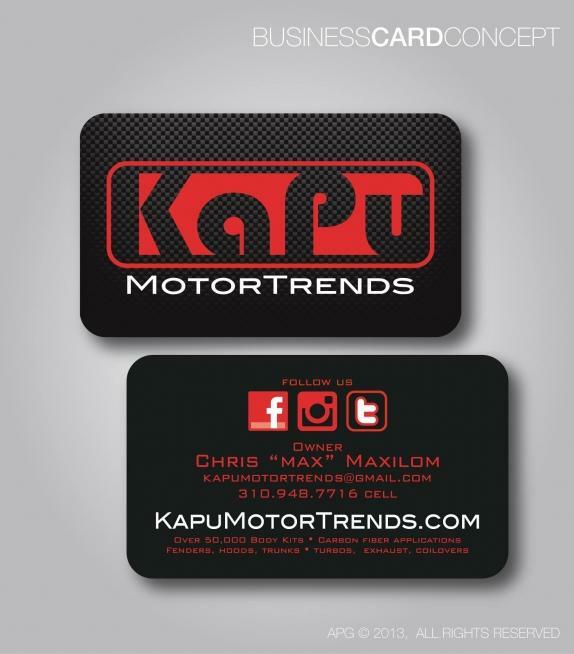 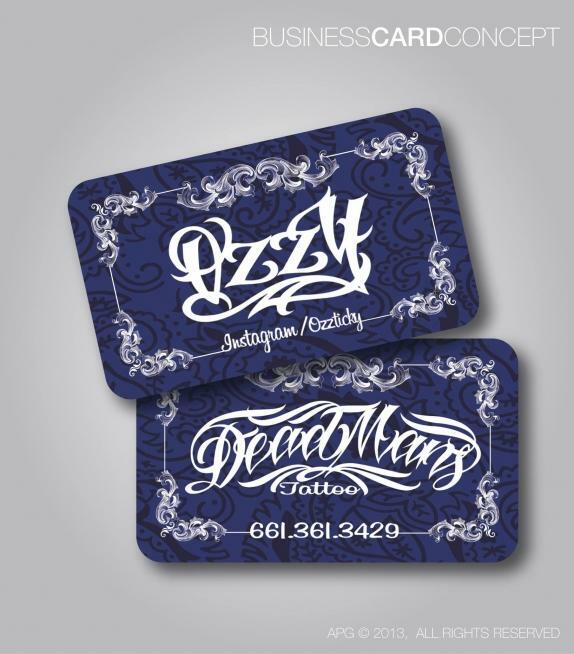 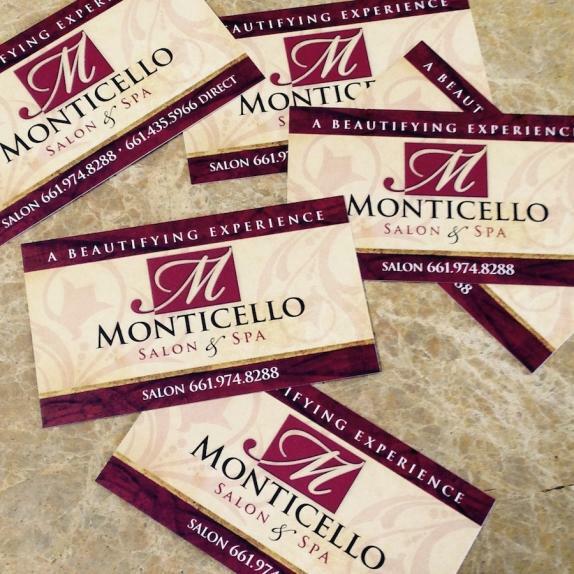 A great business card is your first opportunity to show off your business. 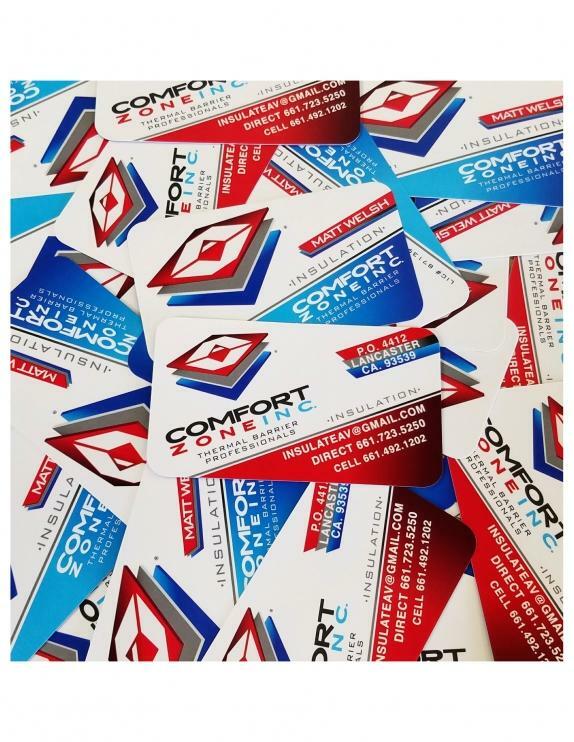 Our professional team of expert graphic designers and printers can help you design and print business cards that will let your company stand out from the rest! 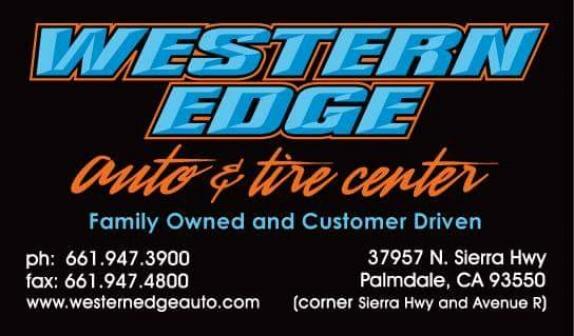 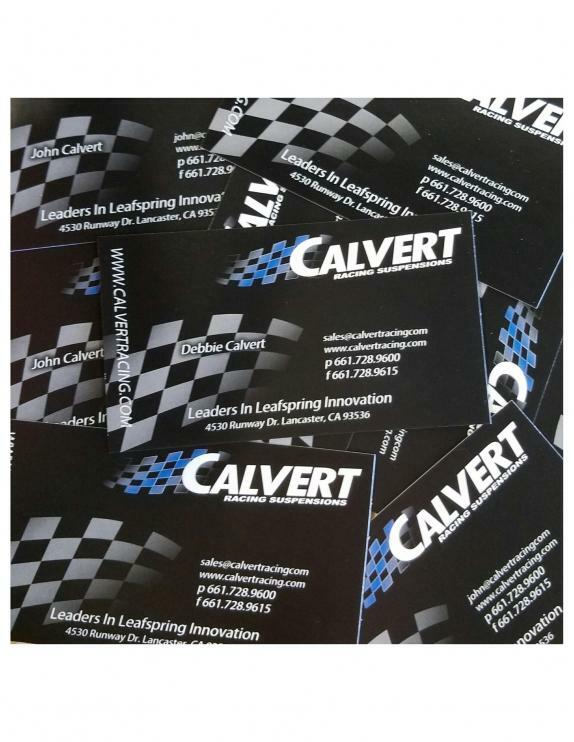 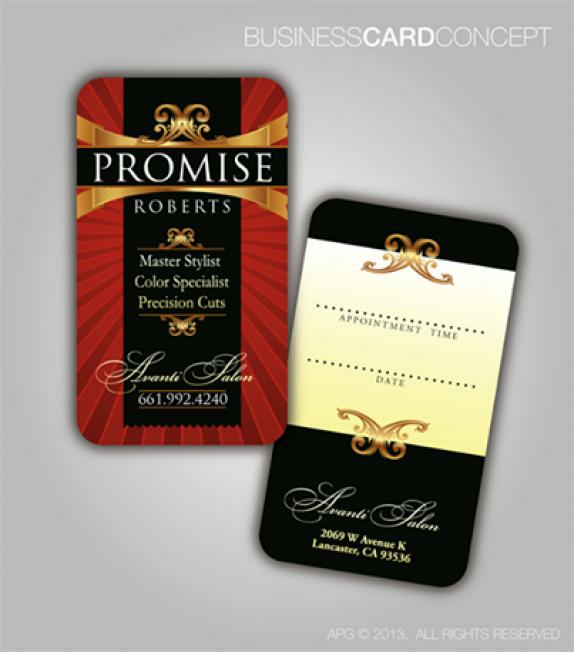 For over 20 years, Advanced Printing & Graphics has been serving the business card needs for customers like you in Lancaster, CA. 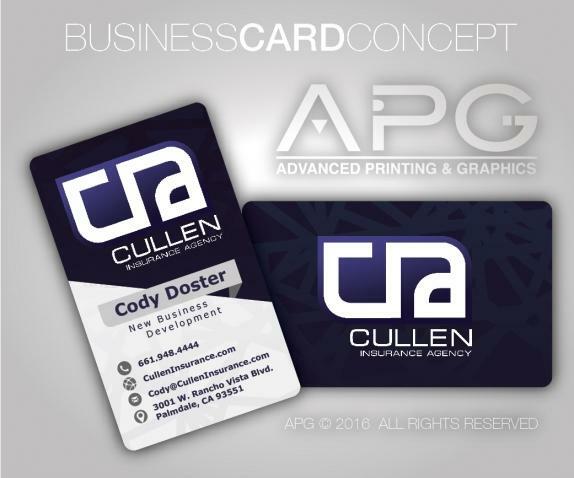 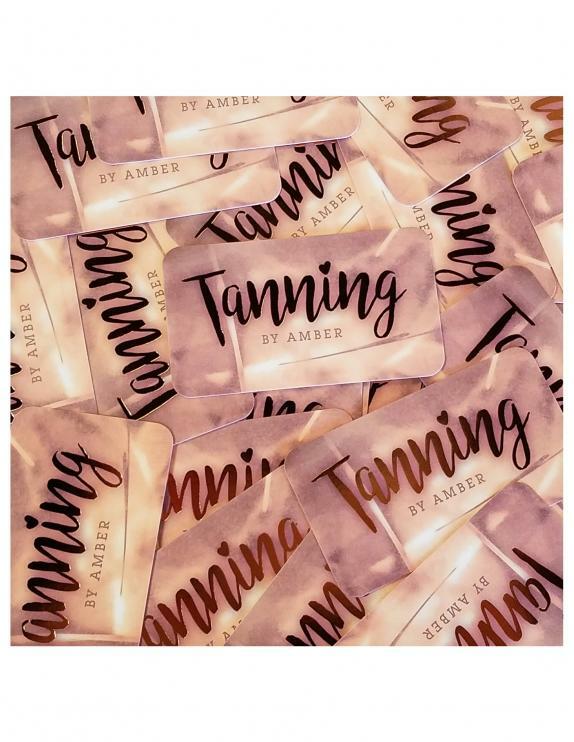 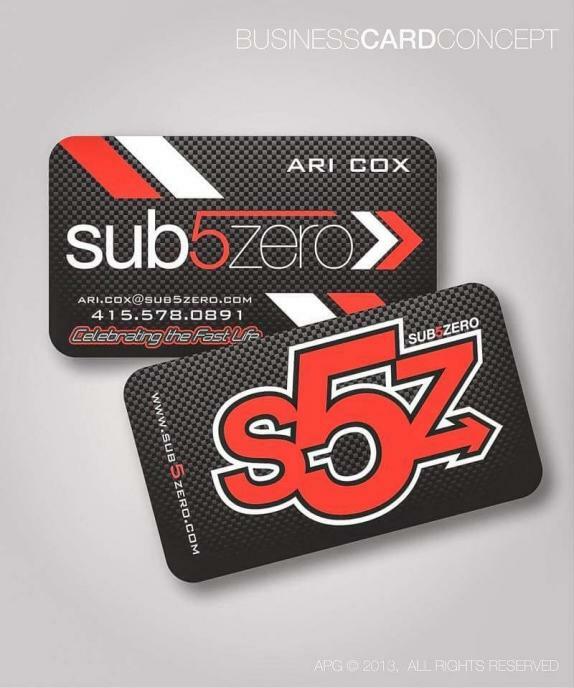 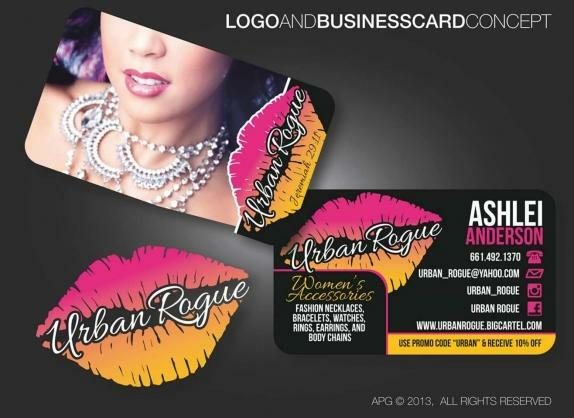 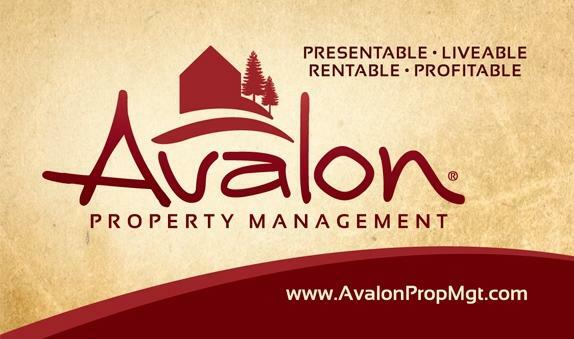 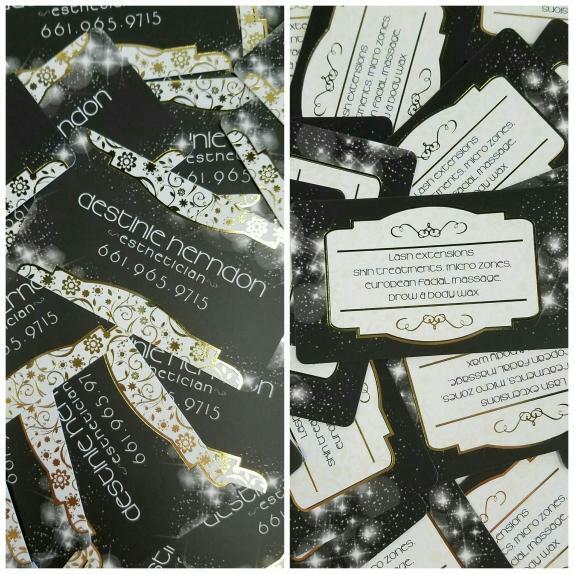 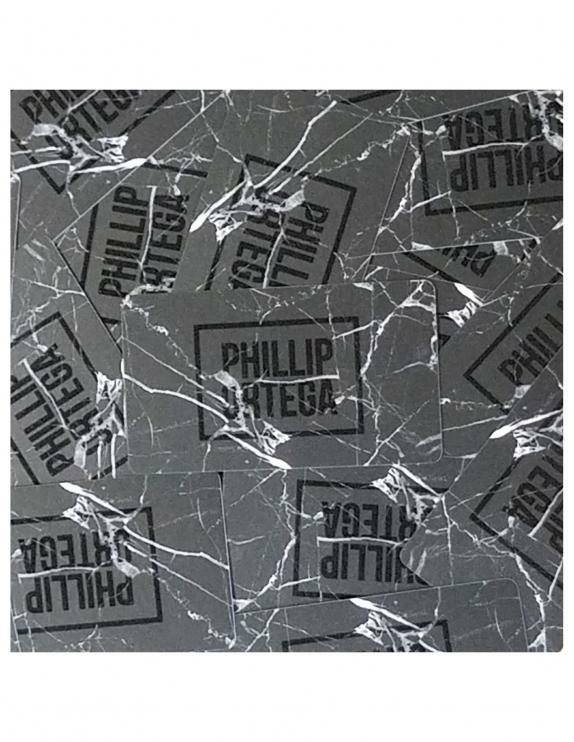 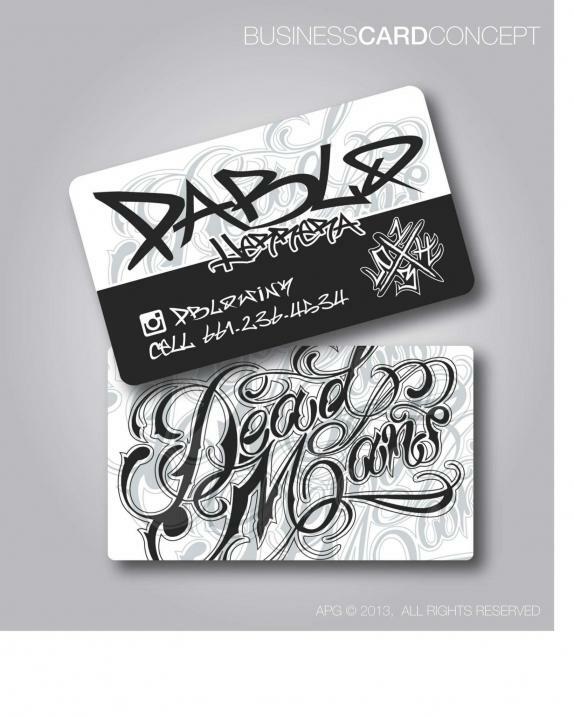 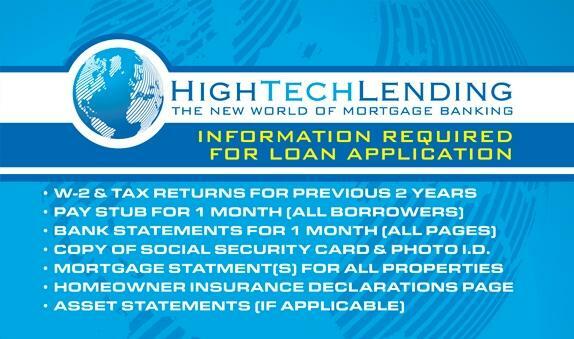 Check out our business card portfolio below and once you're ready, contact our team at APG today to get started!